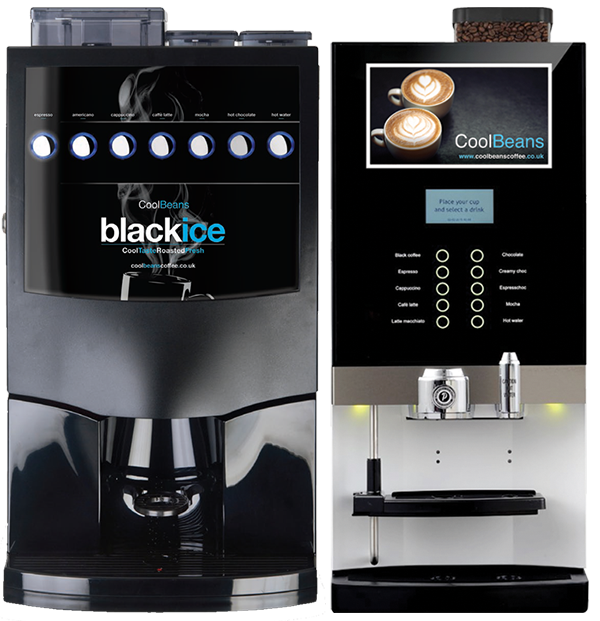 Commercial Coffee Machines and Coffee Makers Suppliers Bean to Cup UK. 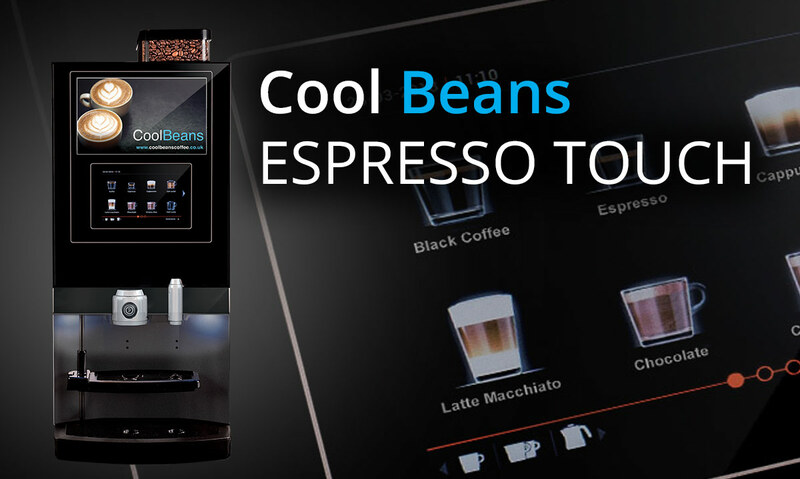 Cool Beans coffee company are commercial coffee machines and professional Bean to Cup coffee maker experts based in the UK. 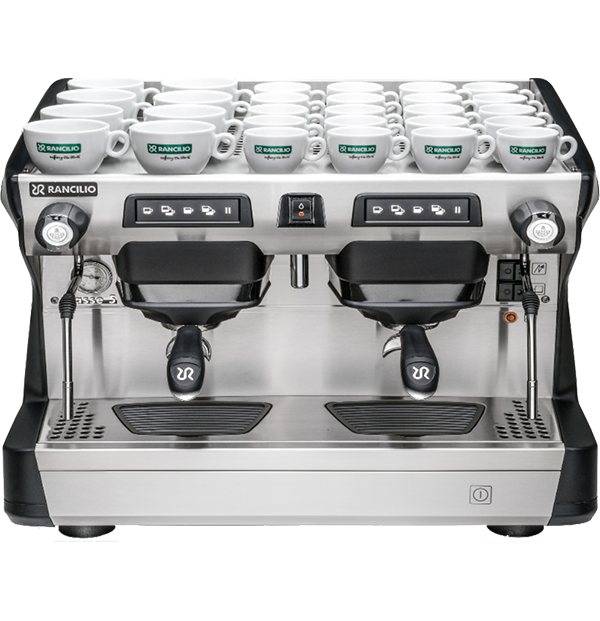 Welcome to our easy to use modern website where you will find all the information you need to help you purchase a brand-new commercial coffee machine. Complete with all the highest quality branded coffee and products you need to start your journey into the world of prestige drinks offerings. 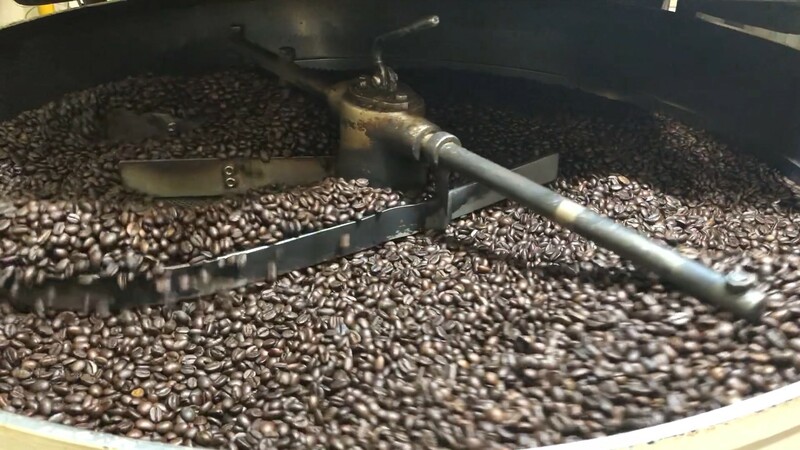 What we offer you is a solution to any business looking to start up a successful coffee venture and all the best advice on hiring, leasing, purchasing or renting Bean to Cup coffee machine equipment for your venue. 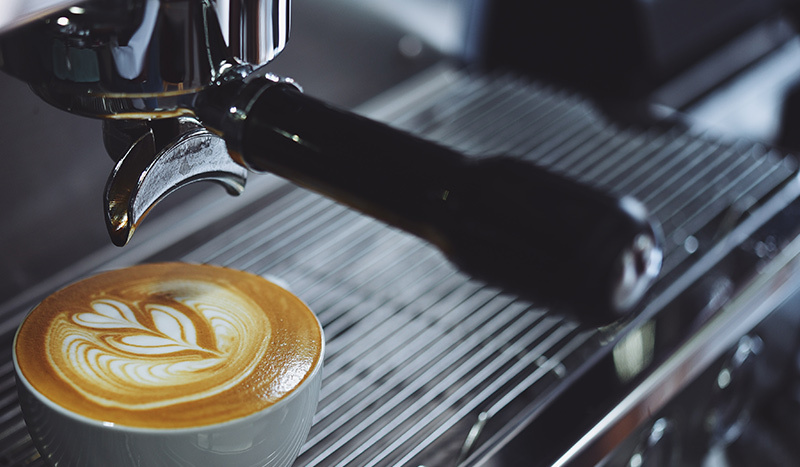 Our commercial coffee machines are made from only the highest quality engineering and are tested rigorously by the factories under the highest levels of stress before being allowed to leave. 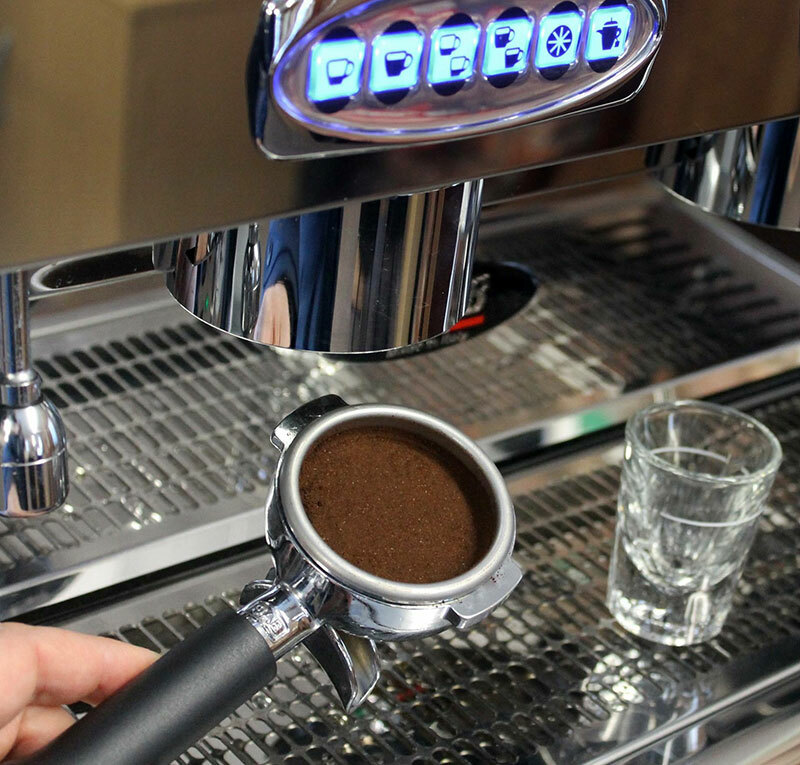 Whatever you need we have a commercial coffee machine suitable for you. Fresh milk or powdered options are also available with brand new card payment options and Wi-Fi enabled technology. Our coffee is award winning and famous for its sleek branding, delicious tastes and modern packaging design. 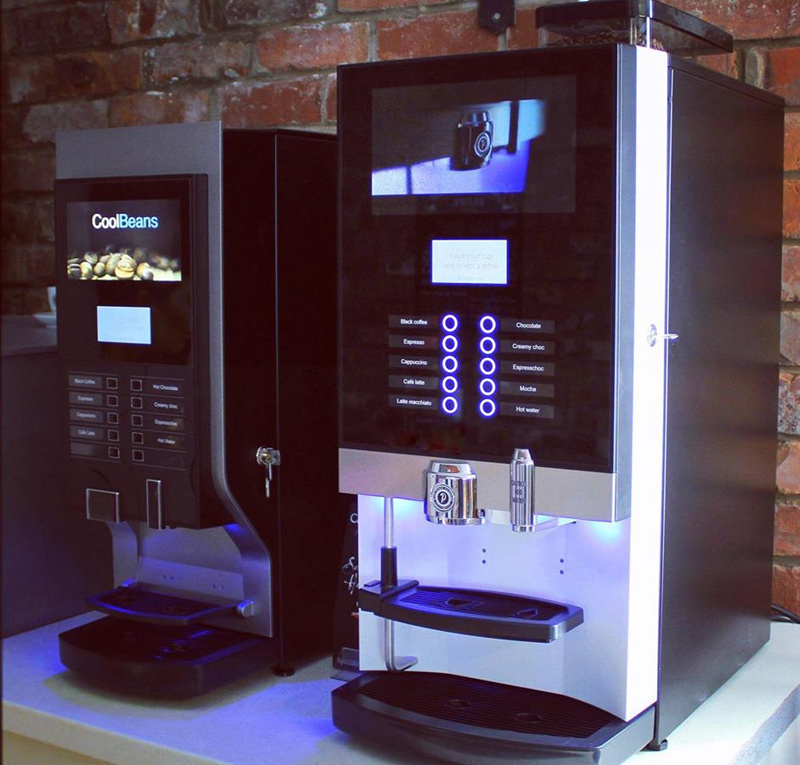 Our point of sale has helped thousands of people recognise our company name across the United Kingdom and is synonymous with the symbol of quality that our customers have come to expect from the leaders of the Bean to Cup Coffee Machine industry today. When dealing with our company you can be assured that anything we sell you will be sold with the love and attention it is entitled to along with the aftercare that you as a paying consumer deserve. Our business is to sell coffee and to help you sell more. 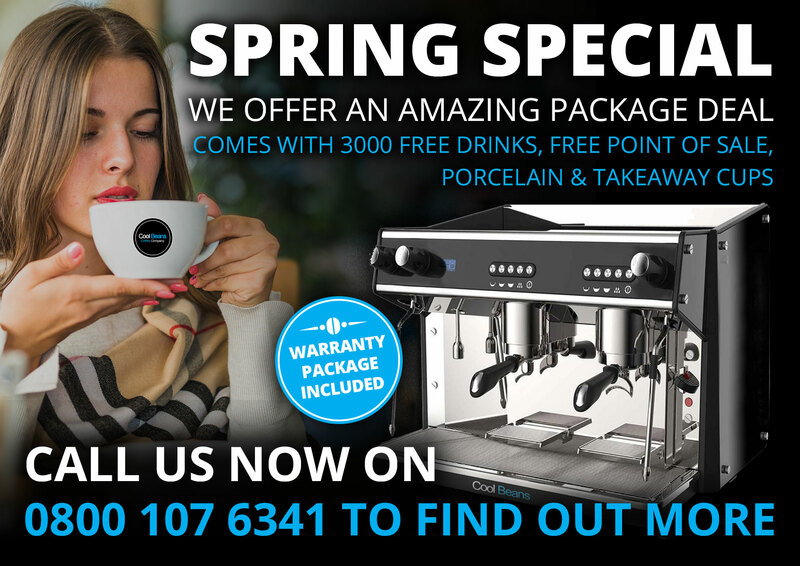 You may be looking to upgrade your old commercial coffee machine or just want to sample a different coffee than you have been ordering from your usual supplier. Our experts will gladly come out to see you or give you all the advice that you require over the phone. Our delivery drivers can leave you high quality samples to taste. 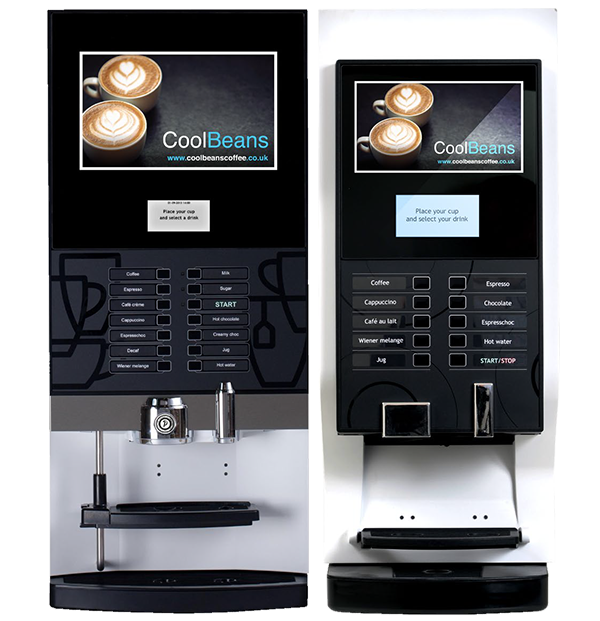 Cool Beans have a dedicated sales team will offer you a demonstration at your workplace or home and will help you decide which equipment and blend of coffee is right for you. We also have a dedicated member of the leasing team for all your enquires who will guide you through every step of the process. 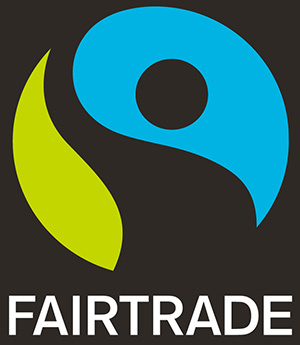 Here at Cool Beans we have a selection of Fairtrade coffees and a selection of 100 percent organic. When you choose Fairtade coffee, not only can farmers build a better quality of life for their families and communities, they can invest in growing better quality beans too. 3000 free drinks, grinder, knockout drawer, water filter, warranty, barista kit, training and point of sale where applicable. COOL BEANS UK shared a post. We’re all set up here at The Last Drop ready for the next two days!!! We have a selection of our fudge, brownies and cake jars for you all, not forgetting our Creme Egg Scotch Eggs!!!! The room is full, entertainment is being set up, and there’s things outside too so come on down!!!!! COOL BEANS UK shared a photo. We went to meet The Storytellers cast yesterday at rehearsals for The Mad Hatters Tea Party events and nipped into Alices Tearooms for a quick photo shoot. This place couldn't have been more perfect! At Bake Battle and roll we have some great coffee to enioy here or to takeaway. COOL BEANS UK shared a Page. COOL BEANS UK shared a link. "We want to bring a taste of Italy to local independent people"
Instinctive aroma reliablity, is just a touch away. From a dark sleek polishes style comes the Cool Beans Espresso Touch capturing all those textures in every cup. 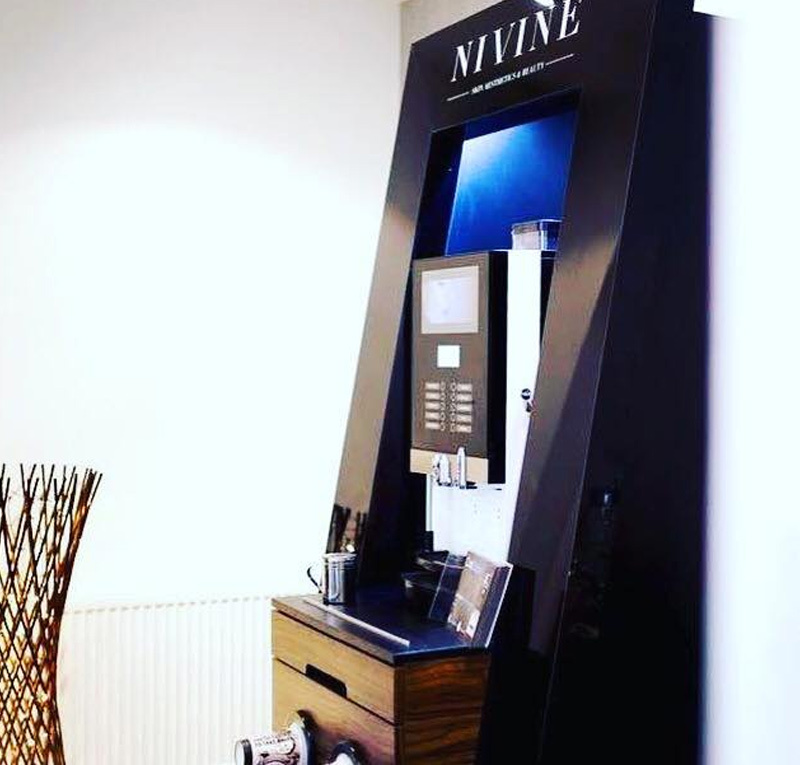 Offering state of the art simple to use touch screen drink selections, with up to 28 programmable choices, finding that perfect choice is never an issue. With the combination of the Noir Collection craftsmanship, including the high quality Swiss brew system, pump and grinder, offering that optimum performance and precision every time. Whether it’s one cup or creating two cups simultaneously. With an optional digital TFT screen, create the bigger picture, and combine touch technology and crystal clear TFT display. Don’t just take our word for it. Talk to the thousands of people who drink our coffee everyday and check our social media for companies who use us. They vary from Hotel chains, Pub chains, Salons, Play centres, Piers, Amusement arcades, Cafes, Restaurants, Coffee shops, Football clubs, Ice cream parlours, Butchers, Garden centres, Showrooms, Country parks, Charities, Schools and many, many more. 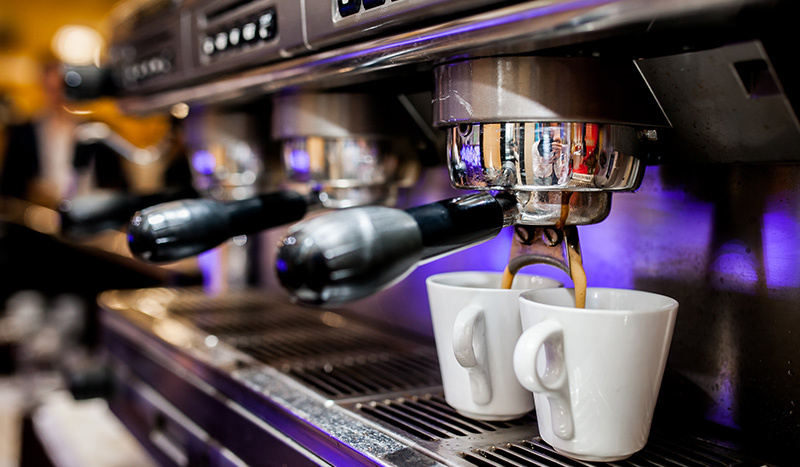 We operate in all areas of the UK and have representatives available throughout the day for expert answers to any queries on commercial coffee machines. Choose us today for all your coffee needs. 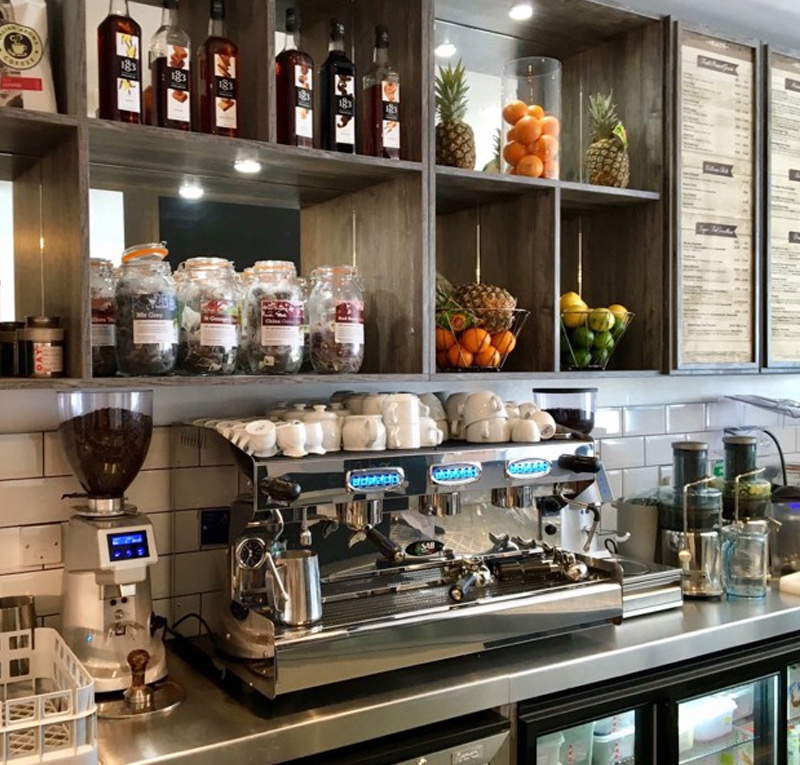 No matter what your needs are with regard to coffee or commercial coffee machines Cool Beans Coffee UK are here to help and advise.